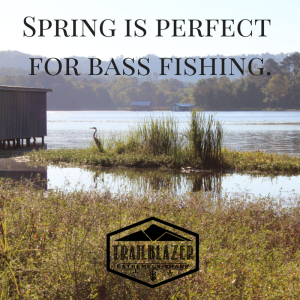 Springtime is ideal for bass fishing. You need a lure that works well in all depths of water since fish transition from deep to shallow waters. Crankbaits are essential lures for spring fishing. They provide a nice depth of dive to really get in those areas where fish will commonly reside during whichever transition the fish are going through. Make sure you select the best crankbait for the depth of water you’ll be fishing at. As the water temperature drops, syringe so does bass activity. Their feeding habits decline as well as their physical movements, physiotherapist becoming sluggish during the season. You would need any type of lure with a pig or plastic trailer attached to give it a slow-moving effect for good results. 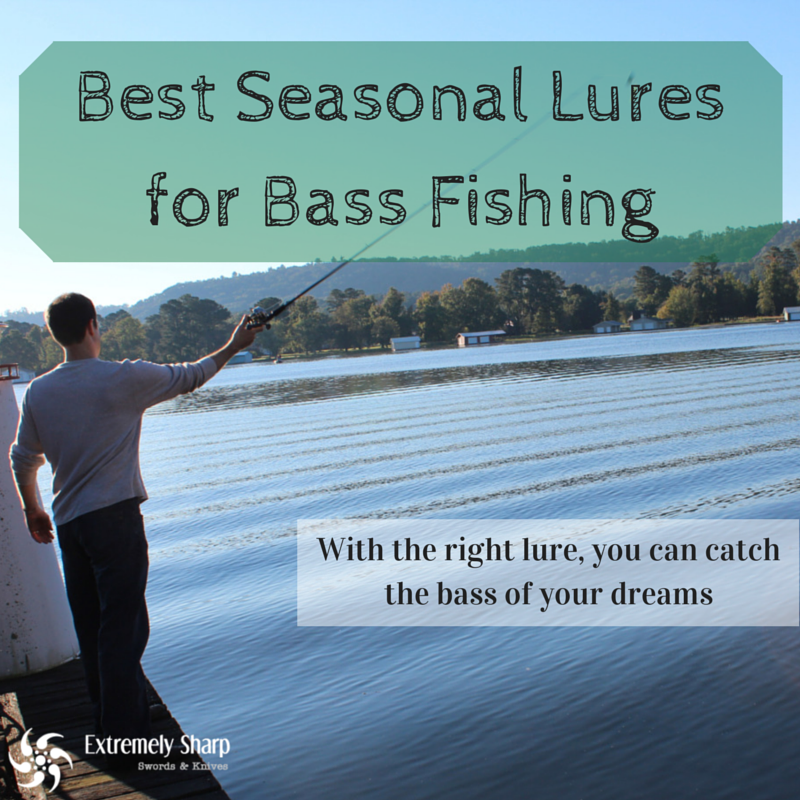 Green, black, blue and brown colors also give your lure some clarity in those wintery lakes so bass won’t pass up on your bait. As the water heats up, bass move deeper in the lake. It would be best to use a long-bill crankbait lure to get the right action for what the fish are wanting to feast on. This lure takes a nice, desired dive to get deep down in the lake. Getting a bite shouldn’t be a problem during the summer time because it’s very common for the bass to “school” while feeding. During Autumn, getting a bite can be tough, since the water begins to cool and fish tend to stay in the warmer areas of the lake. Shallow waters with no shade warm up faster during the day than any other part of the lake. Start in those areas. Bass feed in shallow waters to beef up for the winter. 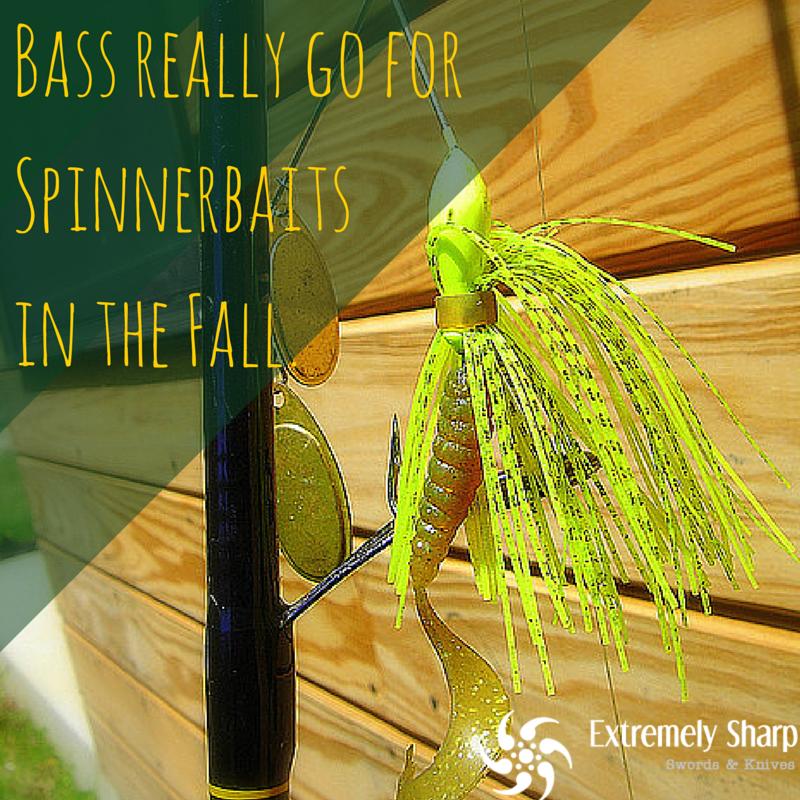 Spinner baits provide nice subtle movements that bass can effortlessly grab ahold to. There are many lures out there that claim to be the “best bait available,” don’t get caught in the hype. Choose the best lure that works best for you. Enhance your fishing trip and check out some great fishing knives to give you more of an advantage out on the lake!